In Canada, the cost of a university degree is increasing, tuition and compulsory fees expected to triple from 1990 to 2017. It is important to start saving for your child’s education now, along with other retirement or home purchase plans. What is Registered Education Savings Plan (RESP)? The Registered Education Savings Plan is a tax-sheltered plan that can help you save for a child's post-secondary education. 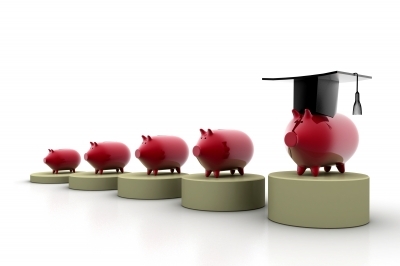 With the high cost of education, many people recognizing the need to save well before the expenses become a reality. Set up an RESP with use to help you reach your education savings goals for your children.